Qualification : Graduation in any discipline from a recognized University or any equivalent qualification recognized as such by the Central Government. Candidates having integrated dual degree (IDD) certificate should ensure that the date of passing the IDD is on or before 31.08.2019. Those who are in the nal year/semester of their graduation may also apply provisionally subject to the condition that, if provisionally selected, they will have to produce proof of having passed the graduation examination on or before 31.08.2019. AIATSL RECRUITMENT 2019 NOTIFICATION 205 VARIOUS VACANCIES. How to Apply : Candidates can apply online through official website on before last date and no other mode of application will be accepted. 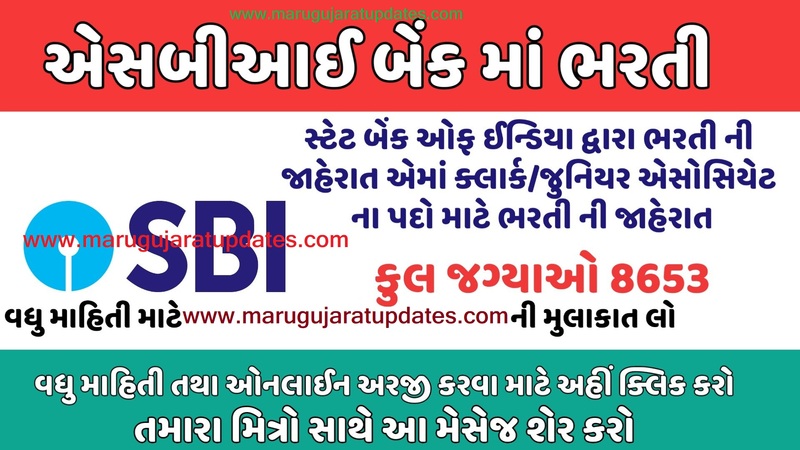 LRB Police Constable Recruitment ReExam 2018-19 Question Paper & Solution :- Question Paper & Solution Will Be availabe After Exam date 06-01-2019.